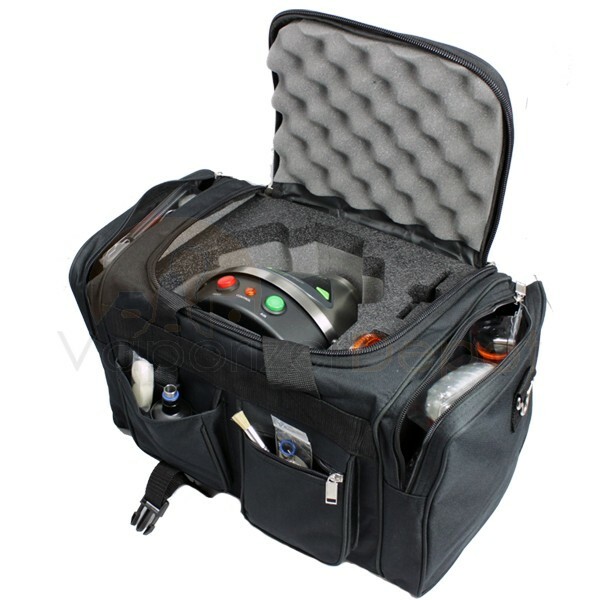 VapeCase is the compact, padded travel solution for your Volcano Vaporizer. 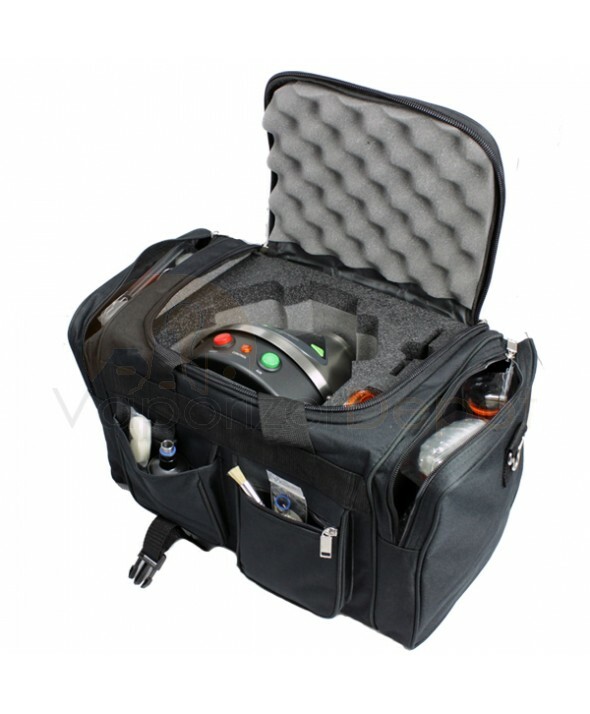 This sophisticated duffel bag was specifically designed to house the Volcano Vaporizer - either the Digital or Classic model will fit perfectly - and all of the necessary components. Balloon bags, mouthpieces, power cables, and material chambers all have a spot to live in the snazzy Volcano Vaporizer VapeCase. Disclaimer: Volcano Vaporizer sold separately.